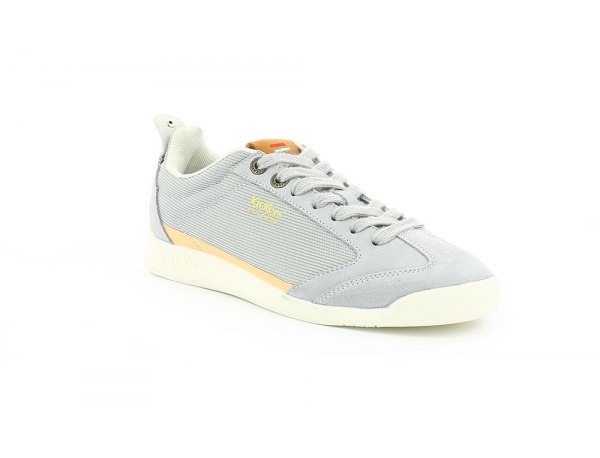 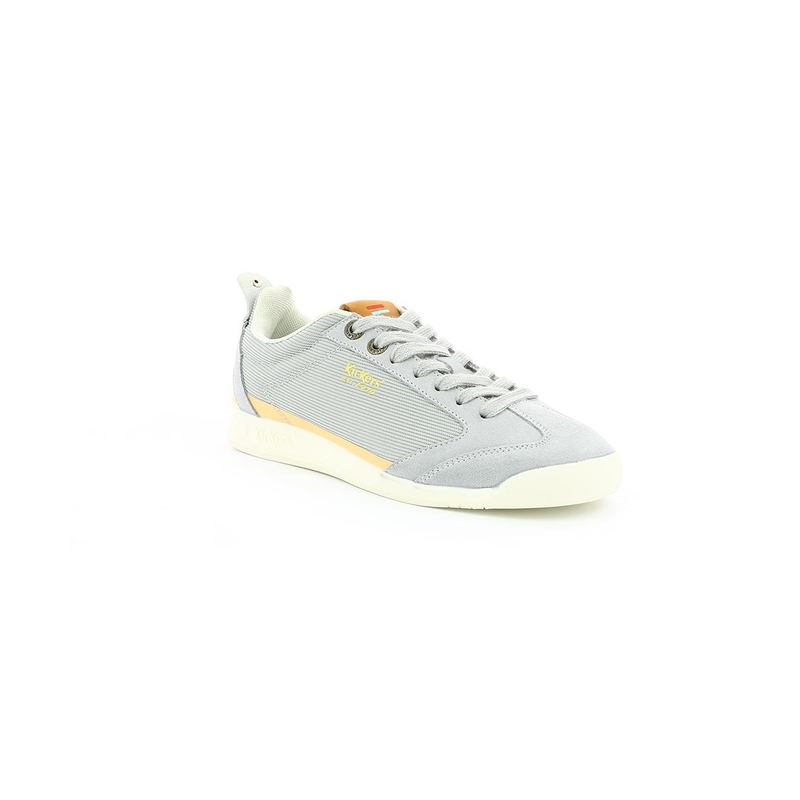 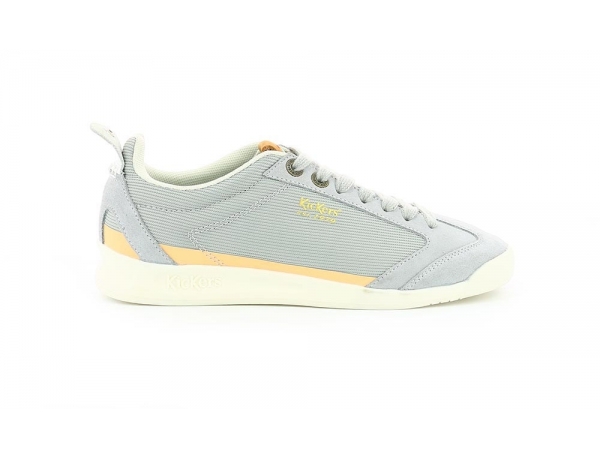 Kick 18 JR shoes are unisex sneakers by Kickers with a grey textile upper. 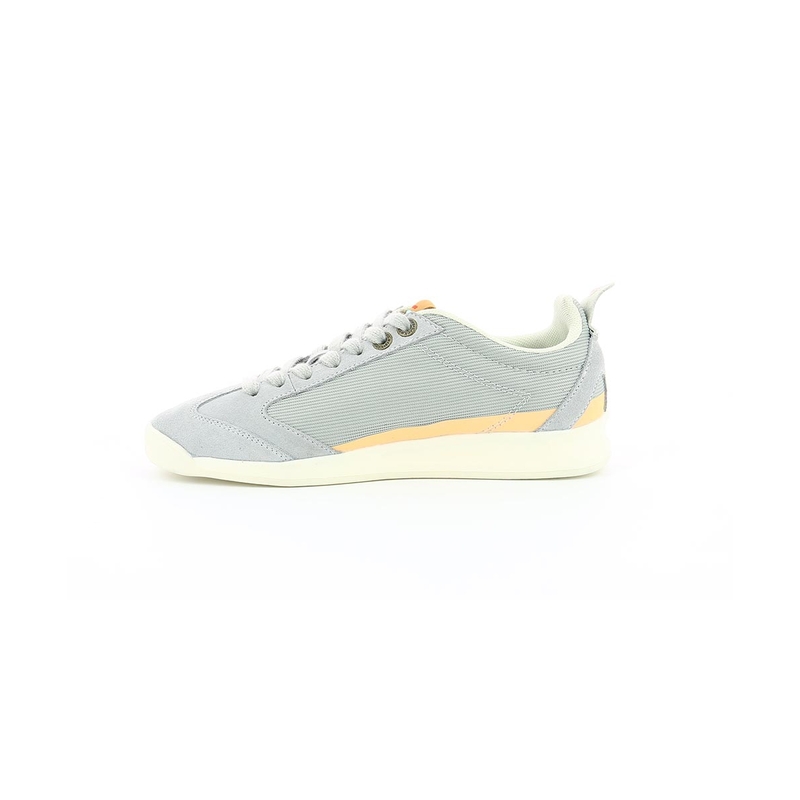 These lace-up sneakers have a mesh lining. 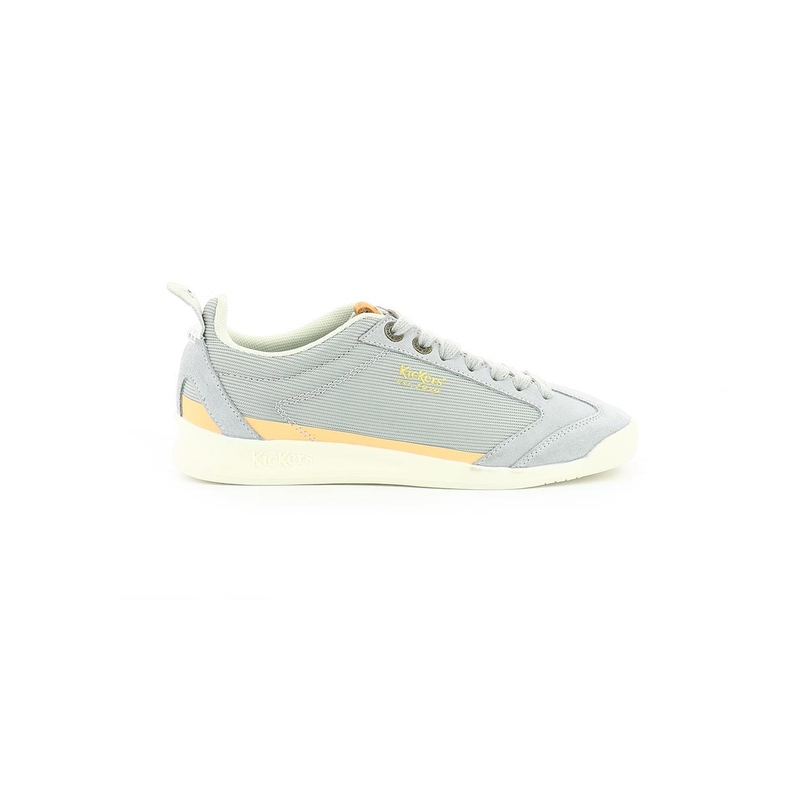 Kick 18 JR shoes have a flat heel. 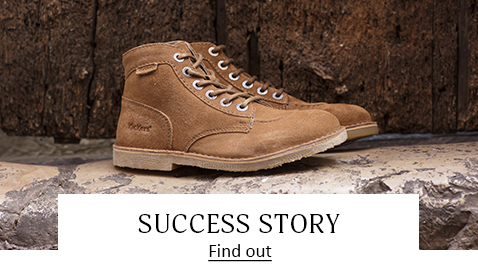 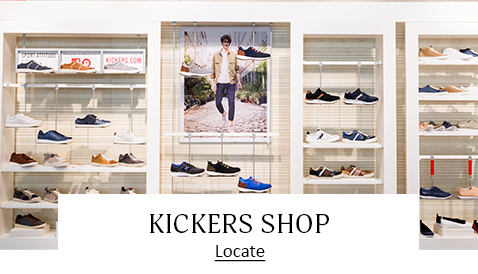 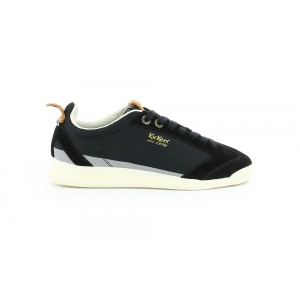 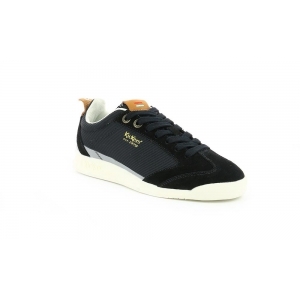 Kickers textile sneakers give you an unique and classic timeless look. 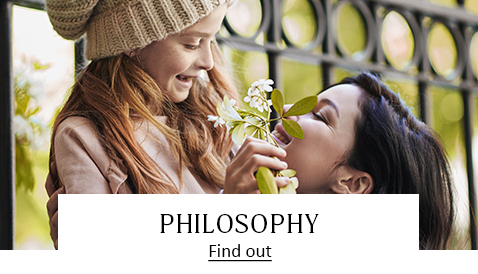 Enjoy free returns on all orders.